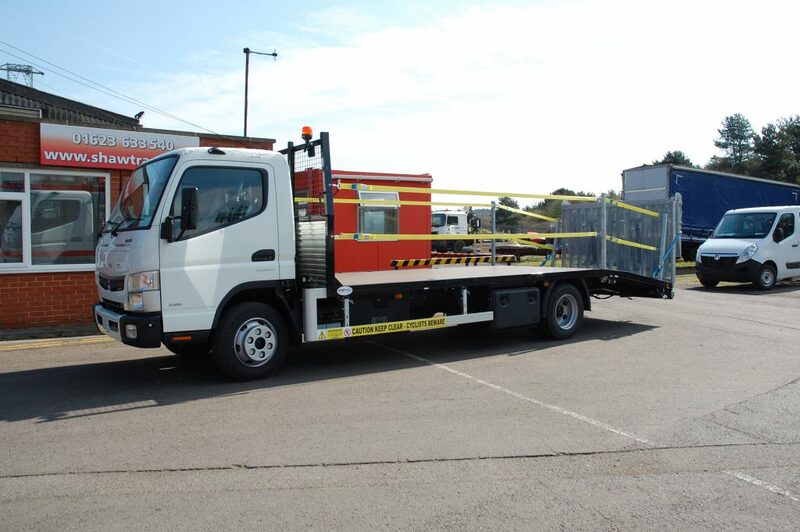 Orwell Truck and Van are East Anglia’s Leading Provider of Mercedes-Benz Commercial Vehicles they specialise in the sale and maintenance of Mercedes-Benz and Fuso Commercial Vehicles. 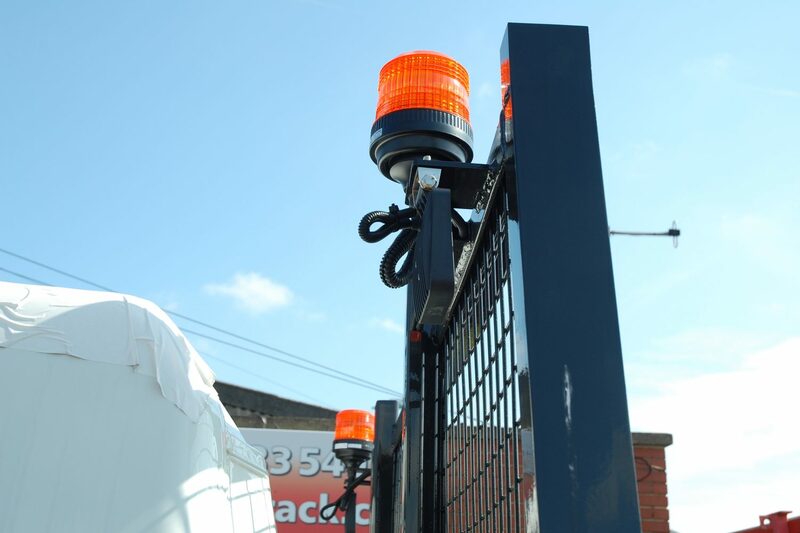 They strive to provide customers with a level of service that matches the quality expectations of the Mercedes-Benz brand and product. 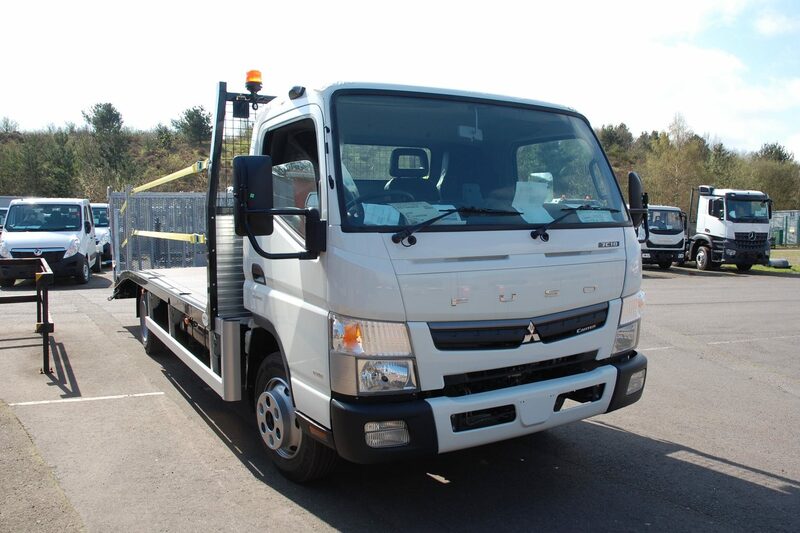 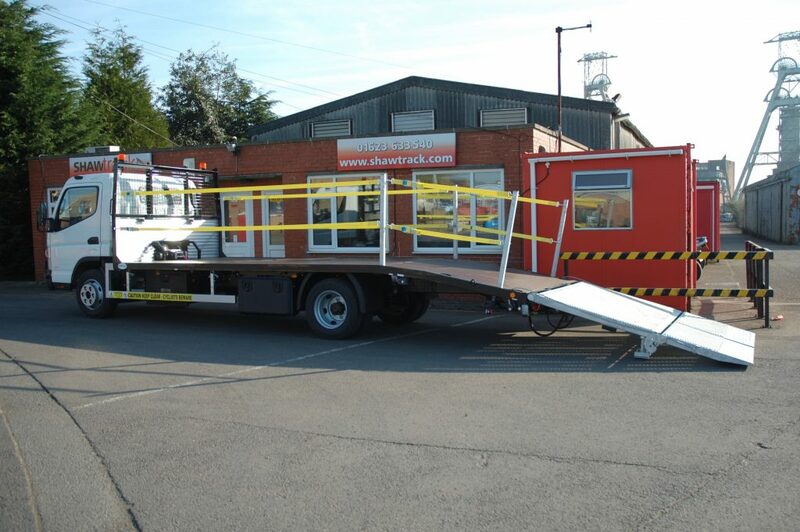 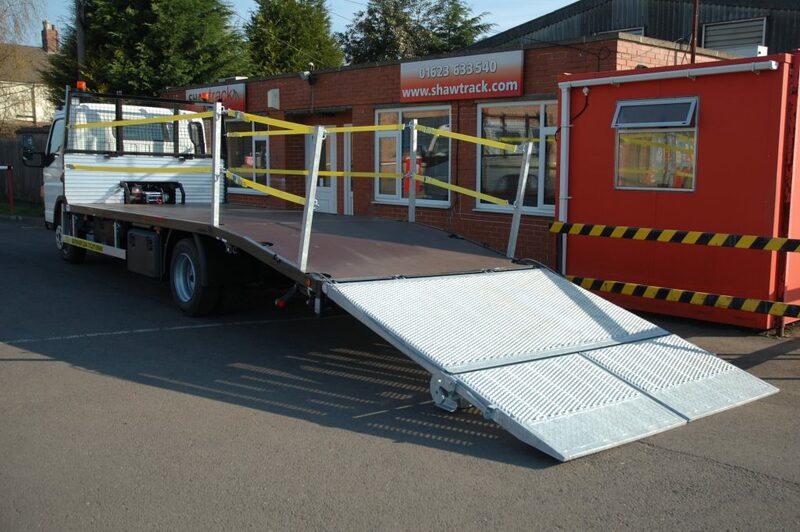 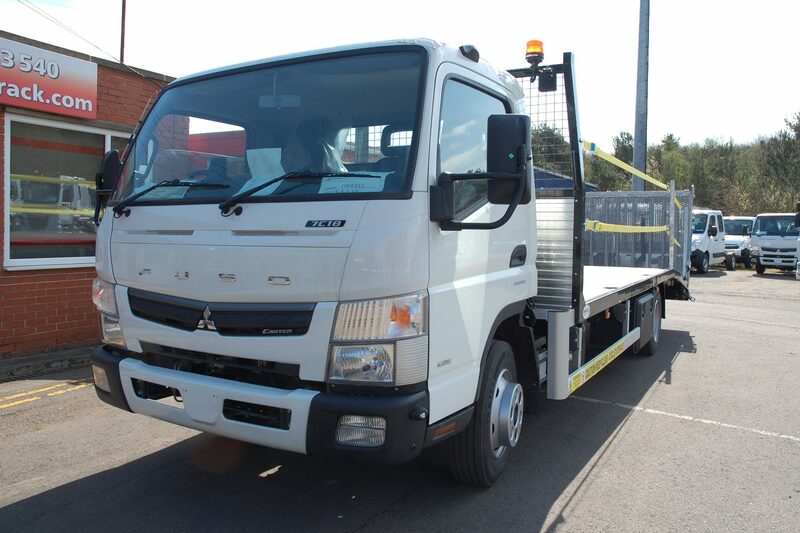 They are about to take delivery of 2 new 7.5t beavertails to go with their wide range of Fuso Canter pre-bodied stock. Ladder rack to cab height in-filled with mesh. 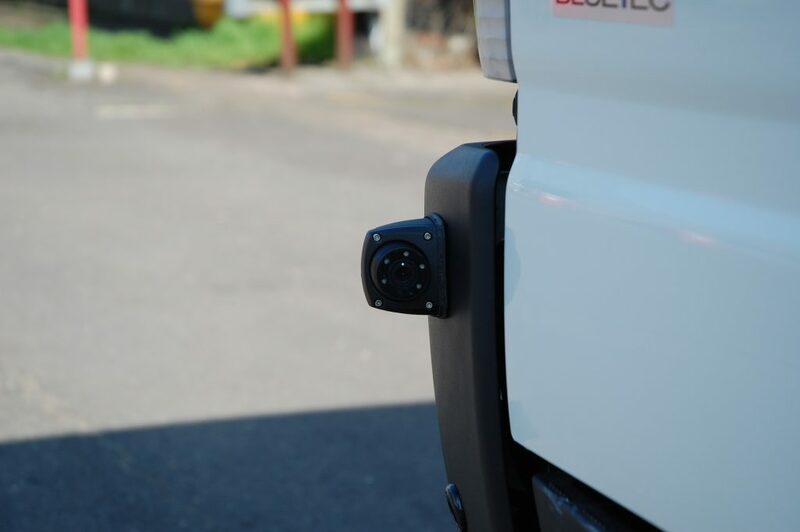 LED worklamps mounted cab side of headboard, rear facing into body. C2500EN electric winch with Radio remote control kit. 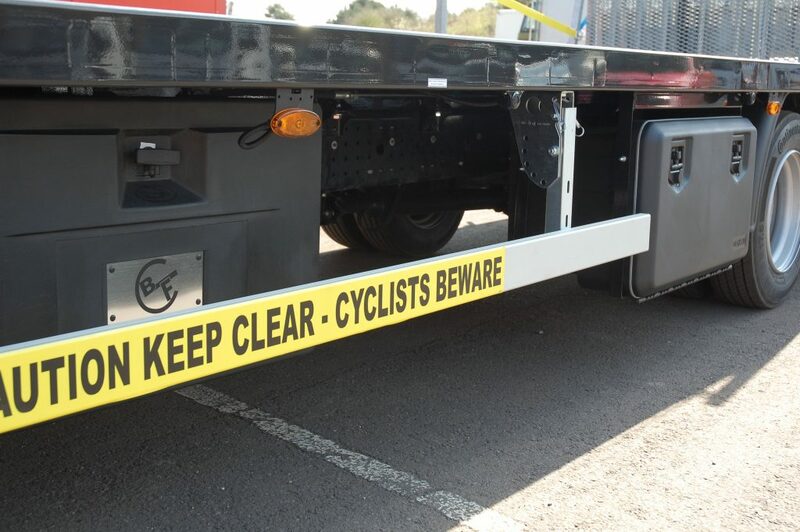 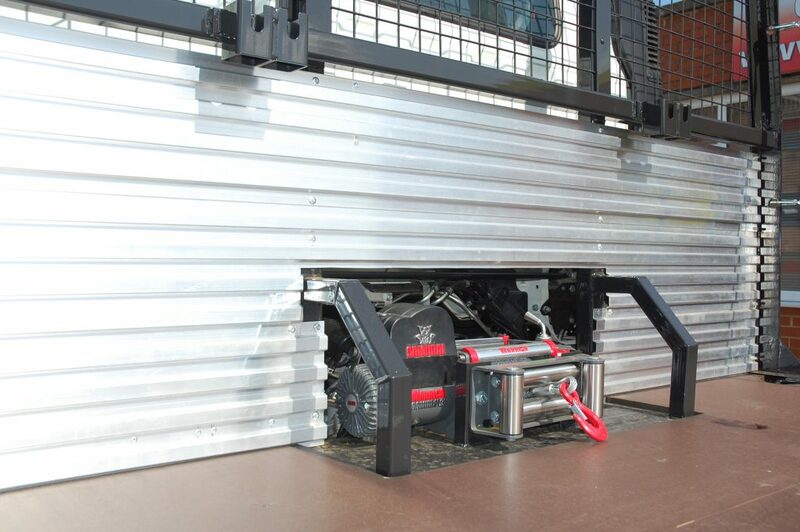 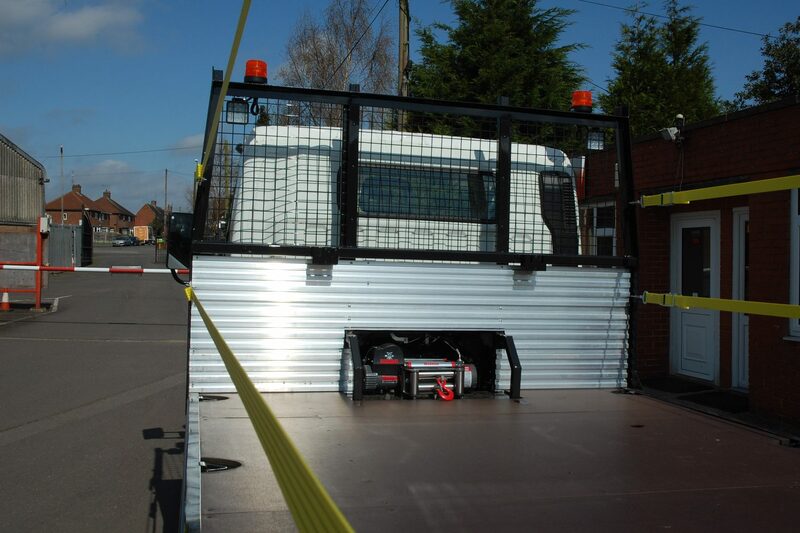 Daken lockable chassis mounted toolbox to nearside. 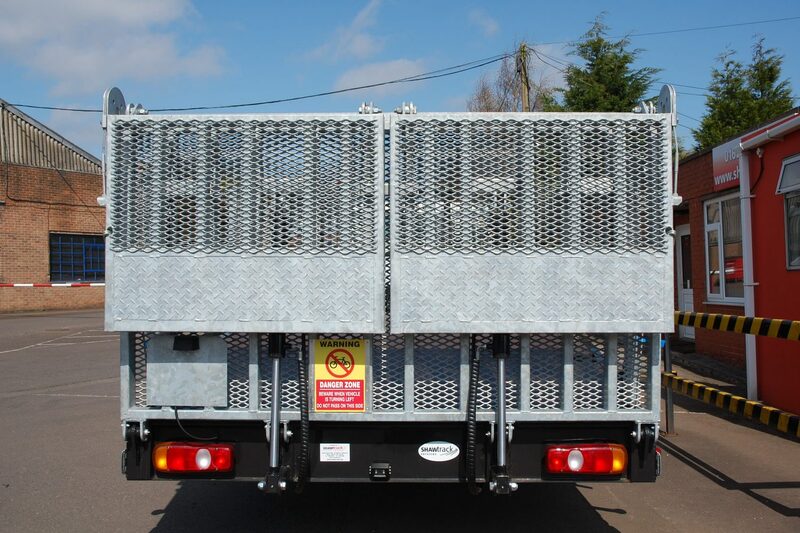 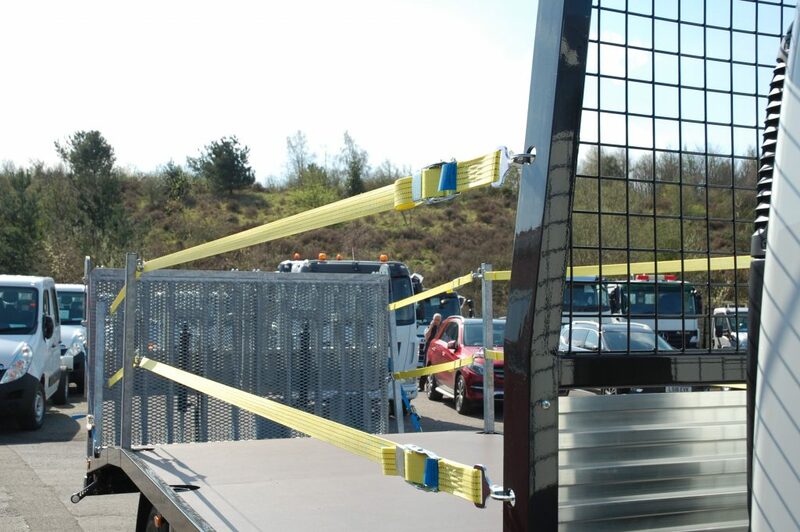 Twin strap and galvanised post edge protection with headboard storage.